In Kid Koala’s latest live experience, the master DJ empowers his audience. This is participatory music on a high level, with an interactive turntable orchestra in which the listeners become the composers. The audience sits at stations equipped with a turntable, an effects box and a small crate of colour-coded vinyl records. 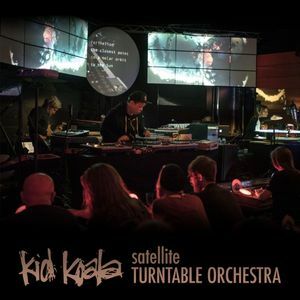 The crowd is an integral part of the show, accompanying Kid Koala; together they create an "ambient vinyl orchestra" and meld their personal choices into a body of sound.